Sales 2.0 What is it good for? Travelling on the Piccadilly Line! 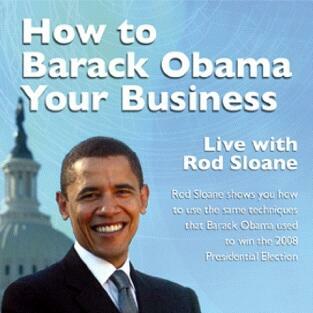 "How to Barack Obama your Business!" Live in Ilford Tonight. 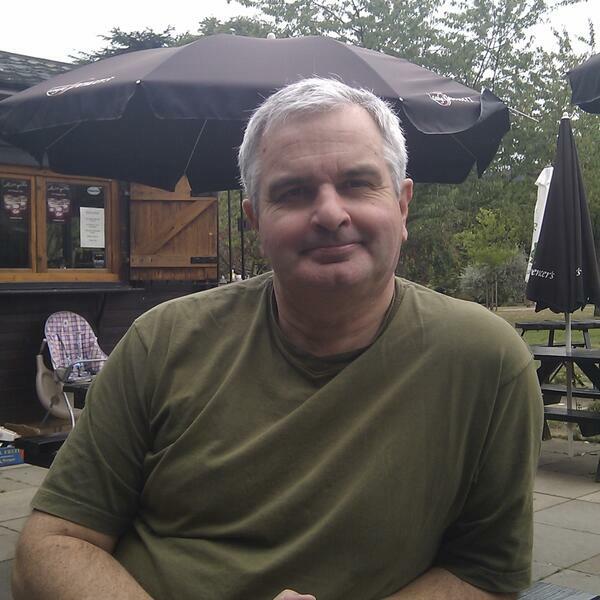 Is Sales and Marketing Easy or Elusive? 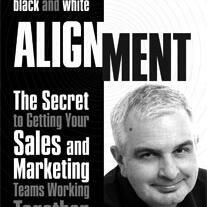 Jeremy Nicholas interviews Rod about his new book "Alignment"
Blog Readers. Listen to this First!